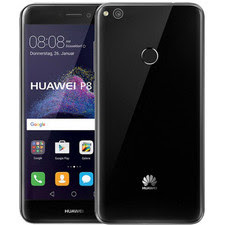 You can download the latest firmware of Huawei P9 Lite absolutely free from this page. We are always sharing free firmware files. The latest firmware lets you to hard flash your phone and you will be able to recover your phone to its original settings. There are some important points which are very needed to flash any phone. So kindly follow it during flashing. If you haven't enough an experience in flashing, you will need to flash your phone very carefully. Otherwise, you will lose it and unable to recover easily. Please must flash your phone with updated firmware. If you will flash it with corrupted firmware, your phone is going to hang or never going to power on. If you wish to just get new features for your phone's firmware, just update it regularly. It will collect new updates if the developers have been released it. Now you can download the latest firmware by just following download section page below. If you are unable to download or facing trouble during flashing, feel free to contact us.